The Capriasca constitutes an area that is rich in authentic tokens of the past and that is especially enchanting from a landscape point of view with its highly diversified natural areas. Most of its villages, not very far from one another, have maintained their ancient appeal, dominated as they are by the bell towers of the many, mostly Baroque churches. 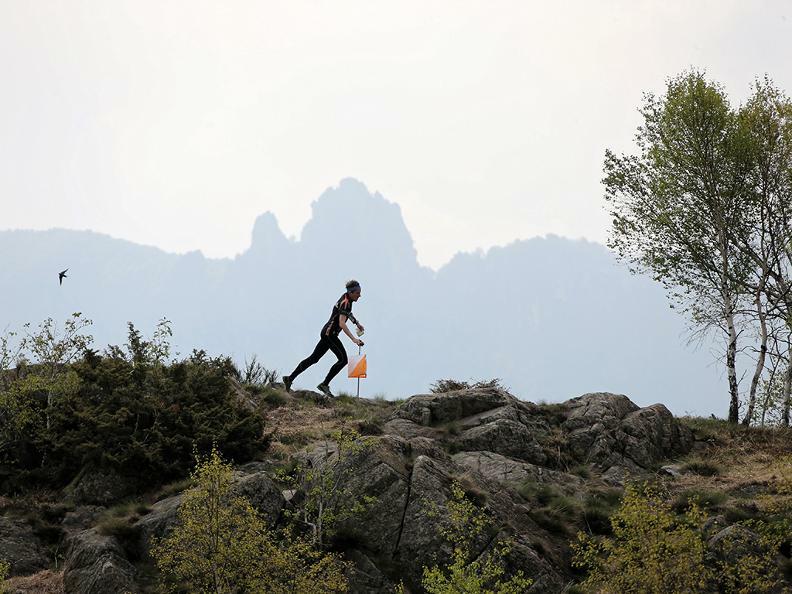 The characteristics of the region and the presence of several fixed trails of varying length and difficulty make it the ideal place for orienteering races. The easier trails take advantage of a more detailed map, primarily concentrated over the open areas of the region, with a few jaunts into woodlands, while still remaining suitable for the less experienced orienteers. The more complex trails, however, use a large scale map (the same type as that used in forest competitions) and take place in the forest around Tesserete. The extensive network of forest trails allows for a safe and paced race, but the presence of many orienteering obstacles (rocks, terrain layout, small rivers) require close attention and precision close to the check-points. The maps can be obtained at the “AREA VIVA” sports arena office. For orienteering professionals who are nature lover. For orienteering professionals and athletes who want to know more about the orienteering course. 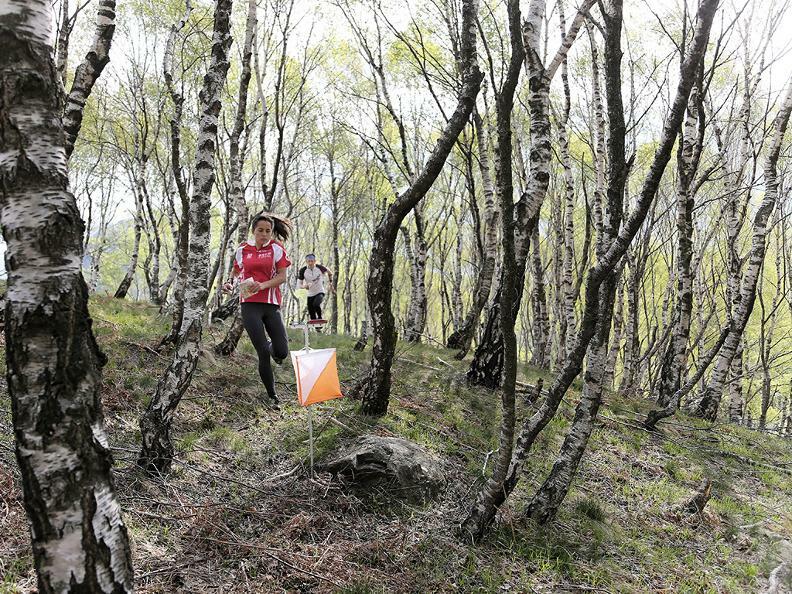 For orienteering professionals and athletes who want to discover the orienteering course. For athletes who prefer fast runs in open spaces. For families or groups who want to discover the countryside and the historical parts of the city. Suitable for adolescents and children looking for adventure.